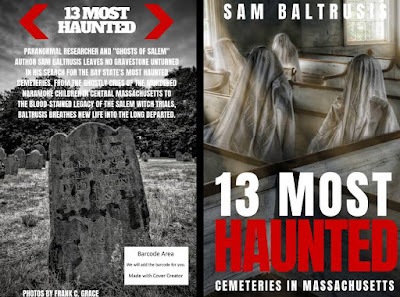 BOOK: "13 Most Haunted Cemeteries in Massachusetts"
Paranormal researcher and "Ghosts of Salem" author Sam Baltrusis leaves no gravestone unturned in his search for the Bay State's most haunted cemeteries. 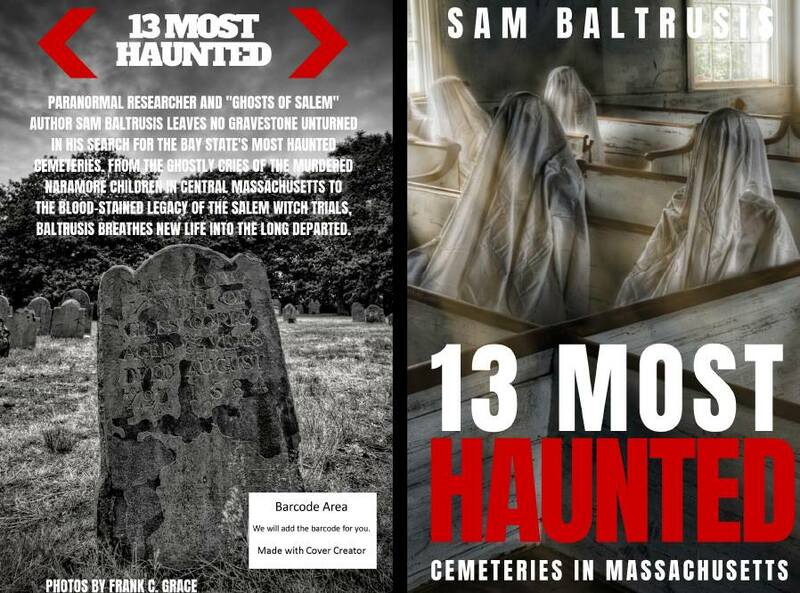 From ghostly cries of the murdered Naramore children in Central Massachusetts to the blood-stained legacy of the Salem witch trials, Baltrusis breathes new life into the long departed. 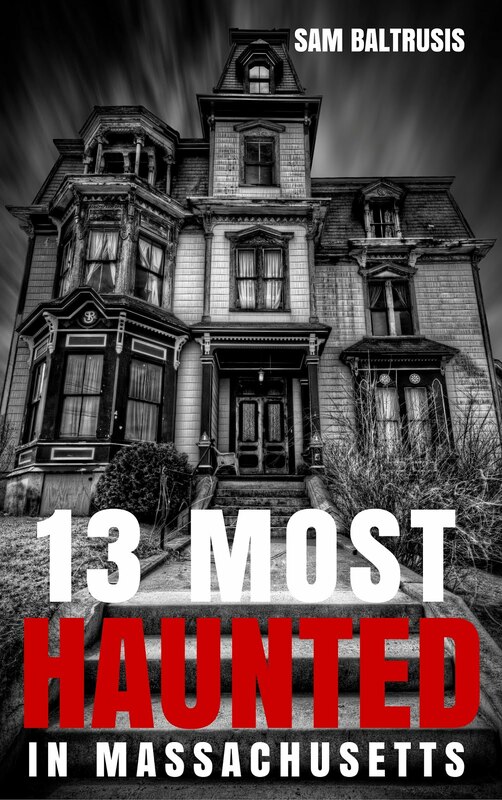 The 13 most haunted locations in Massachusetts? 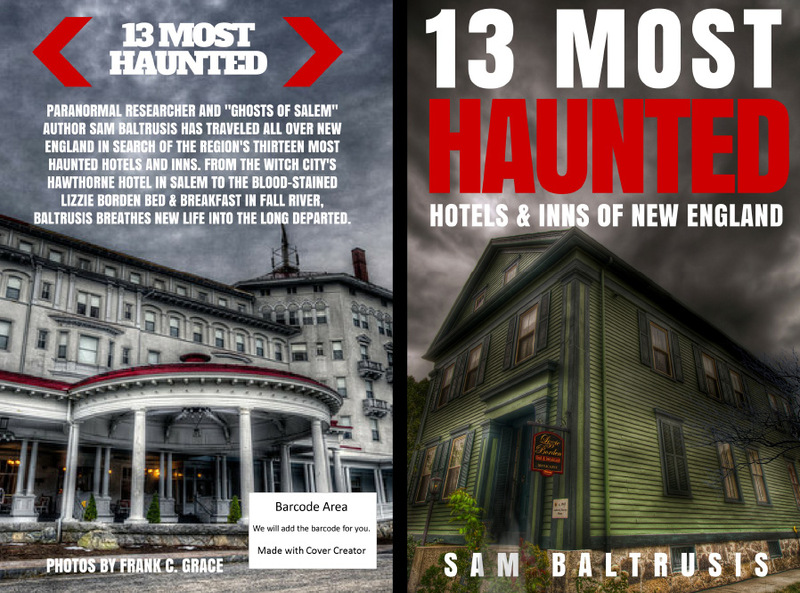 Author and paranormal journalist Sam Baltrusis will take you on haunted train ride to the creepiest spots the Bay State has to offer. 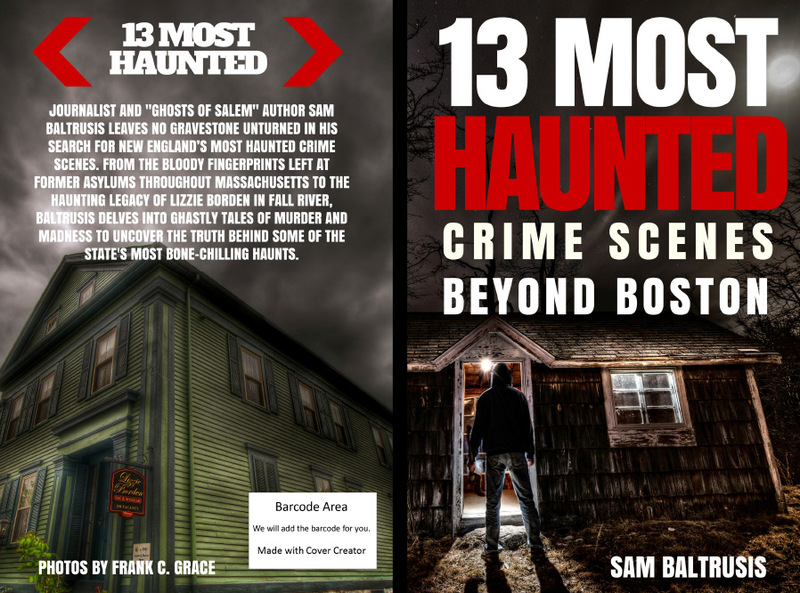 This 30-minute romp produced by SMC in Somerville, MA explores the state's dark history and other tales from the crypt. Photos by Frank C. Grace.